5 Signs That You are Gambling in Stocks. Gambling is not restricted to just casinos or horse racing. In fact, a majority of the investing population either speculate or gambles in stocks. However, similar to casinos where the odds are always in favor of house over the long run, gambling in the stock market also have similar results. While investing in stocks, you should always remember that your returns should be commensurate with the risks that you are taking. If the risks are too high compared to the safety and returns, you are not investing, instead of speculating or gambling. A quick note, gambling is not the same as speculating. 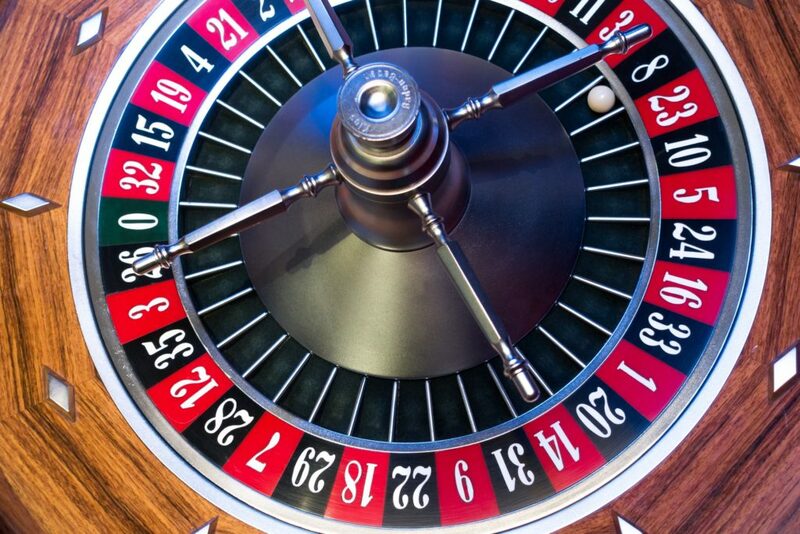 Gambling is speculating taken to an extreme. The problem with too many people is that they believe that they are investing in stocks, but in actual they are speculating or gambling. A typical example of gambling in stocks is people trying to make short profits from the minute market movements by trying to perfectly time the market. Unless you are trained to do so (like technical analysts), it is really difficult for the average investors to time the market precisely and repeatedly. In this post, we are going to discuss five signs that may prove that you are gambling in stocks. 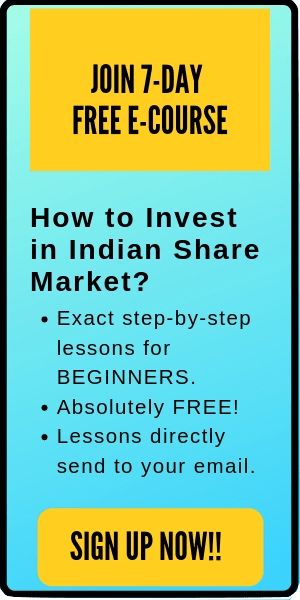 If you are serious about investing in stocks and making money, either devote your time and learn the fundamentals or take the help of registered/certified investment advisors. Investing based on the hot tips or recommendations that you heard on a tv channel or from a colleague is a definite route to lose money. Most of the people who make consistent money from stocks are either do-it-yourself (DIY) investors or the ones who are smart enough to take the help of registered investment advisors. Yes, the advisors will charge you some fee. But consider it as the charge of calculated risk over the un-calculated ones. Investing big money on the hot news that just read on the news website definitely doesn’t come in the category of investing. The future return from stocks is based on many factors which should be carefully studied rather than investing based on single news of a quarterly jump of EPS of a company by 40% or launch of a new hyped product. Serious investors should perform detailed qualitative and quantitative study rather than investing based on short-term market twitches. It simply means that market psychology is hard to predict in short-term as sentiments drive it (similar to voting machine). On the other hand, long-term results can be measured concretely, if the studies are done correctly (like weighing machine). Focus on the long-term performance of the stocks, rather than short-term turbulence. 3. Putting all in a single stock. 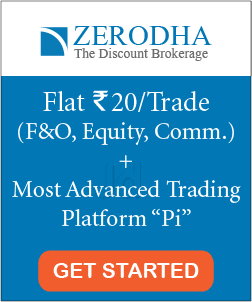 How to create your Stock Portfolio? An investor should understand the risk and reward. Investing your emergency fund to make short-term trades is a definite sign of gambling. After all, no matter how safe is the trade, you cannot predict the outcomes. If things go wrong, you won’t have any alternatives if you have already used your emergency fund. As a thumb rule, always invest the money that is surplus. It’s challenging to understand the exact strategy of the big players of the market, no matter how carefully you track their investments. Moreover, a regular investor cannot match the resources available to big investors. Investing blindly in what big players are purchasing is undoubtedly a sign of gambling in stocks. Rakesh Jhunjhunwala Success Story- Rs 5,000 to Rs 19,000 Crores!! Another way to find if you’re gambling in stocks is by figuring out how much emotionally involved you are. If you’re stuck with your phone/laptop screen throughout the trading hours, checking the stock price continuously, then you might be speculating. Moreover, if your investments are keeping you up all night, then you might be taking too much risk. Anyways, speculation and gambling are not inherently wrong. Both have their own pleasures, benefits and a role in the financial world. The problem arises which people gamble in stocks and believes that it is a perfect investment. In such scenarios, people don’t know how much risk they are taking and whether those bets are even worth taking financially.